As global populations grow with each passing year, the proportion of labour in the agricultural sector falls, putting immense pressure both on arable land itself, and the commercial operations we rely on to harvest it. 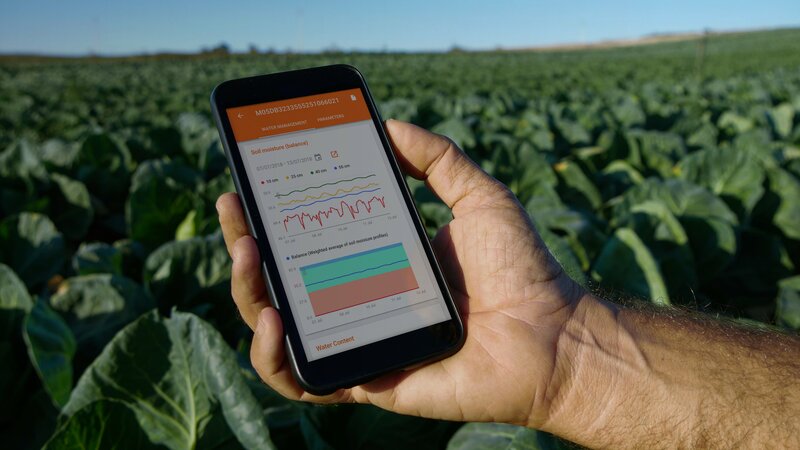 Agroop provides innovative technological solutions designed specifically for crop monitoring, so that consultants and farmers can optimise their operations, maximise their harvests and conserve valuable resources, all at the same time. Currently raising €500,000 on Seedrs, Agroop is on a mission to drive efficiency, sustainability and corporate responsibility in a sector that has come under increasing scrutiny for its environmental impact. 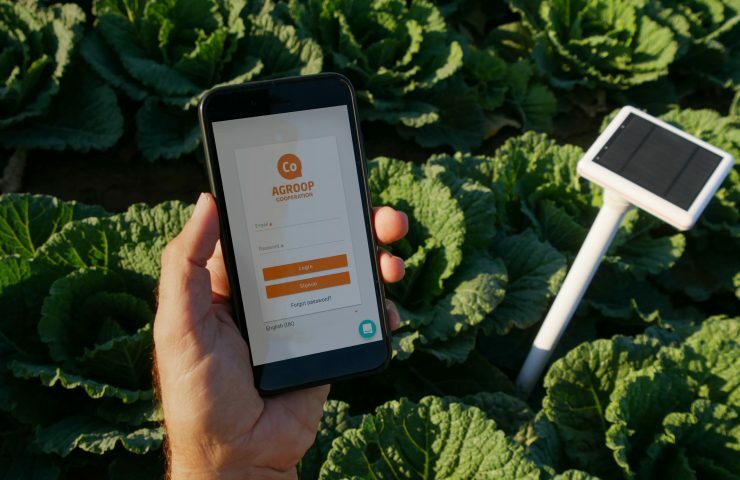 Agroop’s innovative and scalable crop monitoring technology combines software (Agroop Cooperation) and hardware (Stoock) solutions. The Stoock is an all-in-one IoT device which collects five different on-site parameters; air temperature, air moisture, solar radiation, soil temperature and soil moisture, at several depths. After collecting the data, the system generates algorithms and value-added insights that users can access through Agroop’s simple software. This innovative solution helps agricultural players, big and small alike, to use vital resources such as water, energy and fertilizer more efficiently, allowing them to increase the quantity and quality of their crop yields. Agroop is well on its way to conquering a number of global markets, with early adopters in California and Australia as well as prospective relationships in Iberia and South America. Agroop is also in the process of implementing a pilot with a multinational crop nutrition company, representing a €10 million business opportunity. With eyes on global expansion, Agroop intends to develop its current B2C model into a scalable B2B2C model, with international scope. 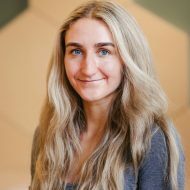 In order to identify the biggest future growth opportunities, Agroop’s key focus is to collect as much data as possible using non-intrusive methods, such as monitoring technologies including satellite imagery, automatic image recognition systems and highly scalable, turn-key low maintenance IoT devices. This, in parallel with benchmarking and market analysis will provide the scientific foundation necessary for the company to develop and improve its technologies. For Agroop’s CEO Bruno Fonseca, the main focus is, and has always been, helping farmers leverage production factors as efficiently as possible while keeping risk factors like pests, diseases and fungi in check. Having spent time rebranding for a startup farmer’s company while completing his post-graduate education, Fonseca recognised great need for technological improvement within the space. In 2013, Fonseca partnered with co-founder Bruno Rodrigues and, supported by an entrepreneurship grant from the Portuguese government, was able to bring the Agroop vision to life. Six years later, with a fully fledged team, Agroop’s efforts remain focused on improving the agricultural industry and building a more sustainable future. 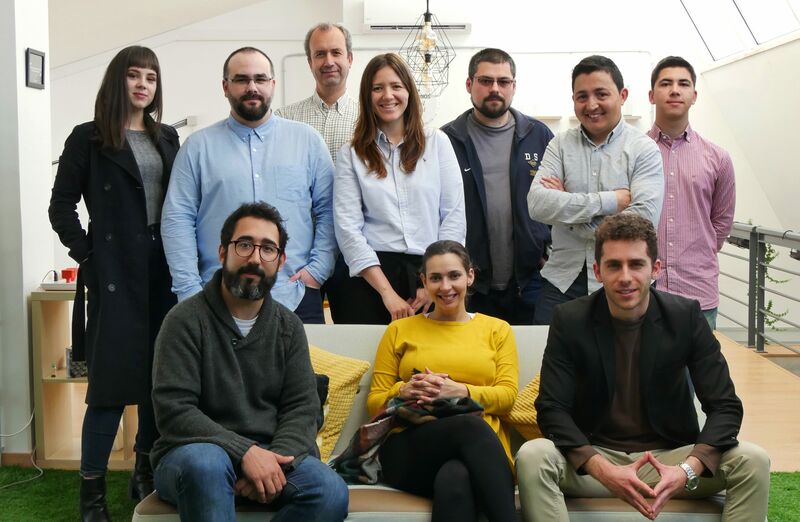 The very first Portuguese company to successfully complete three funding rounds on Seedrs, Agroop has raised approximately €700,000 to date from nearly 500 investors and 25 different countries. With this pre-series A investment round, Agroop is seeking €500,000 to commercialise its tech solutions, and scale up to reach international markets. Backed by a dedicated and passionate team, Agroop continues to progress and innovate with its five core values always in mind: self-management, taking initiative, staying humble, solving problems, and never being afraid to make mistakes. To find out more, visit the campaign here.